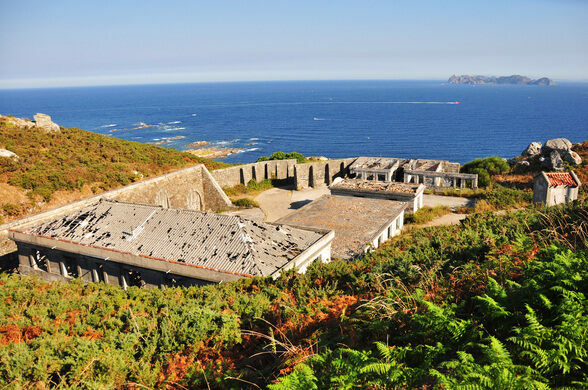 The J-4 battery is a now-decomissioned piece of military history, once part of a naval defense system that extended Spain’s storied history as a dominant naval power into the 20th century. 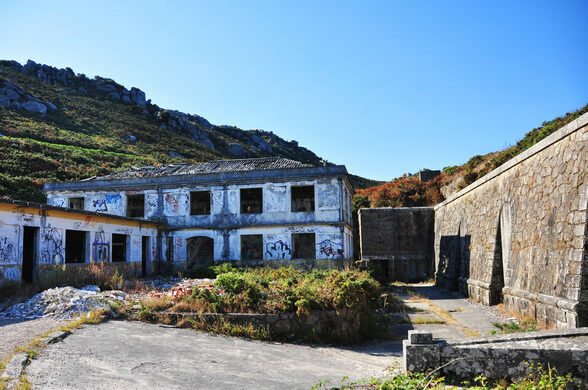 Built in 1936, the J-4 station is a coastal defense battery that defended the Spanish main through the late 1980s, at which point it was decommissioned due to the modernization of 20th century warfare. 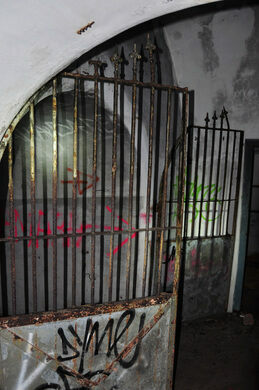 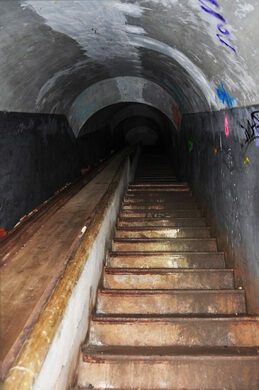 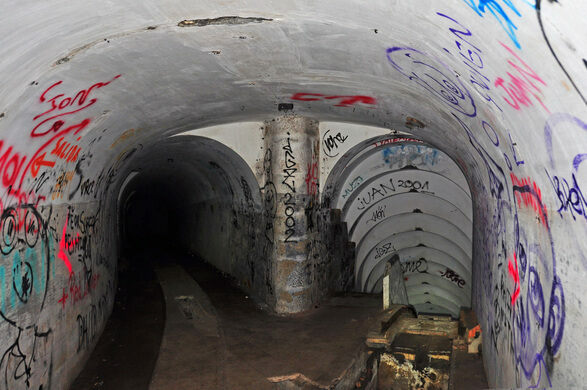 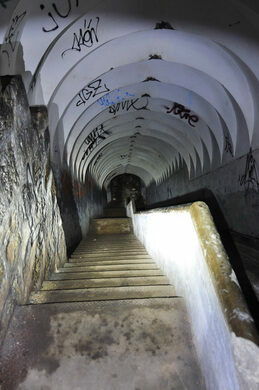 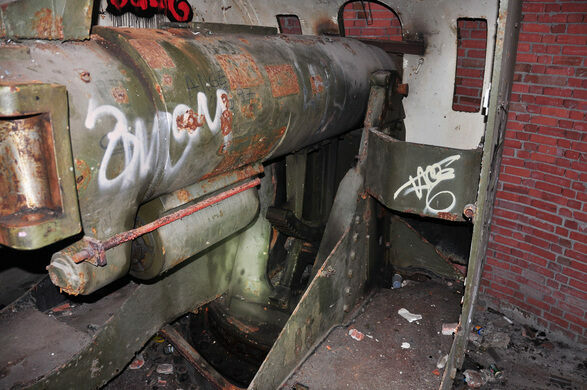 Now its numerous long guns sit rusting and abandoned, connected by a series of intriguing underground tunnels. 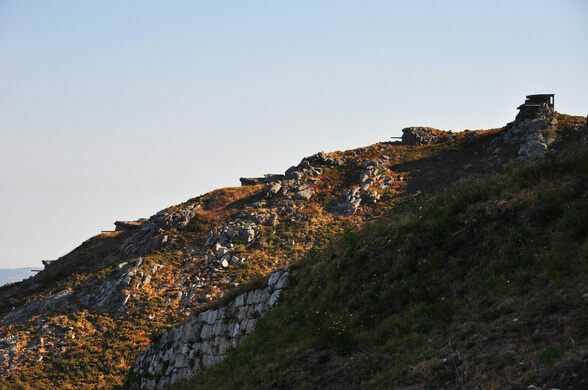 The battery was originally located in a defensive position, much lower and closer to sea level when its first iteration was inaugurated in 1890. 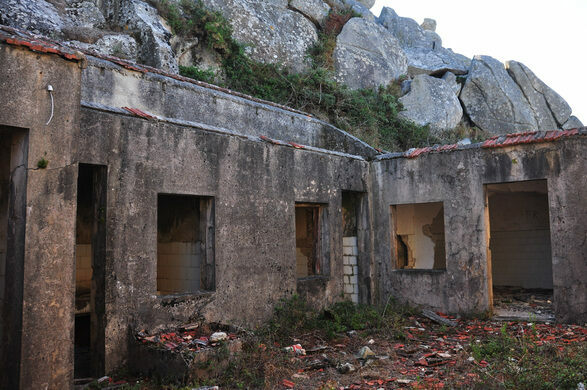 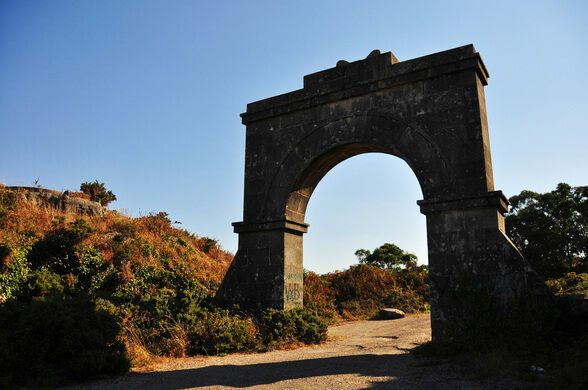 These facilities were built and occupied during the Spanish civil war by the side of General Franco, to defend the port of Vigo. 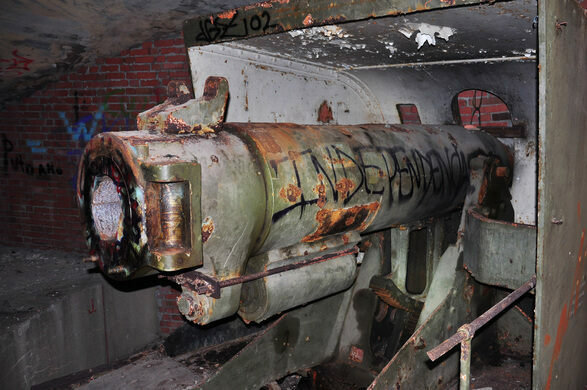 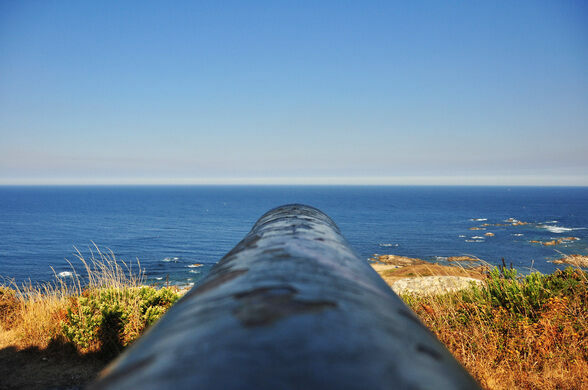 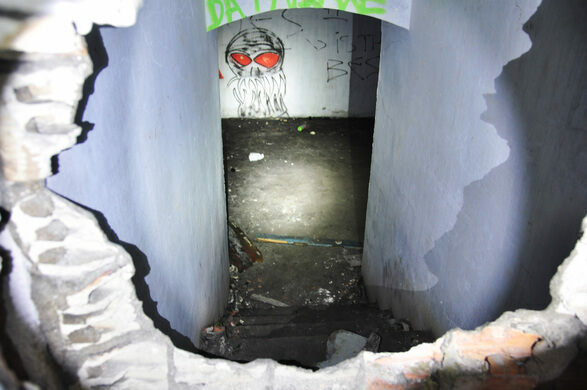 Initially, the battery was equipped at its bottom with two British naval guns from a battleship that was sunk in 1923. 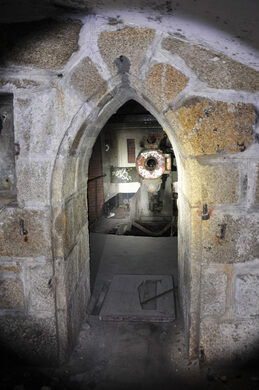 Years later they were joined by a third barrel, which remained the extent of the original installation’s capabilities until it was moved to higher on the coast and outfitted with its current arsenal.